It’s no secret that actors are well off. The amount of money that actors make is usually public knowledge, and the amount they’re making seems to be getting higher every film. Hollywood is not about to go broke anytime soon, so they’re able to pay big money to their actors/actresses. Those who are curious about which actors currently are worth the most, should look no further. Here is the list for the top ten richest actors in the world. This 48-year-old actor is one of Bollywood’s hottest stars. He is one of the most iconic Bollywood actors and has a huge following in his home country. This iconic Hollywood actor has become a household name everywhere. 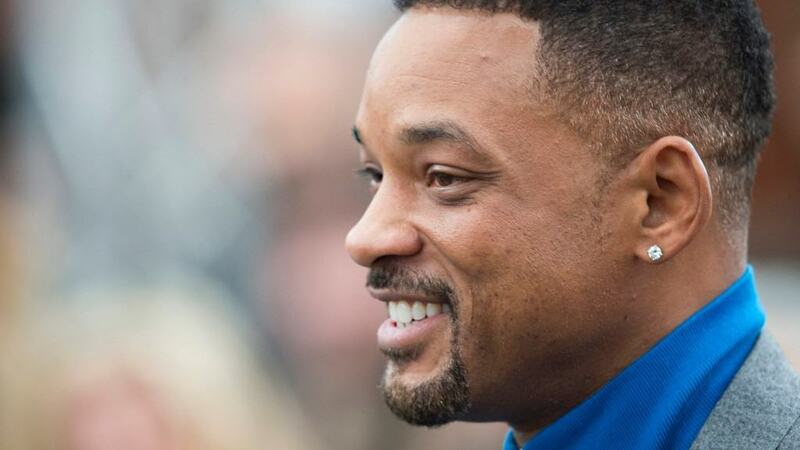 His humble beginnings in the television series Fresh Prince of Bel-Air all the way to his newest film Suicide Squad, the actor has created quite a career for himself. 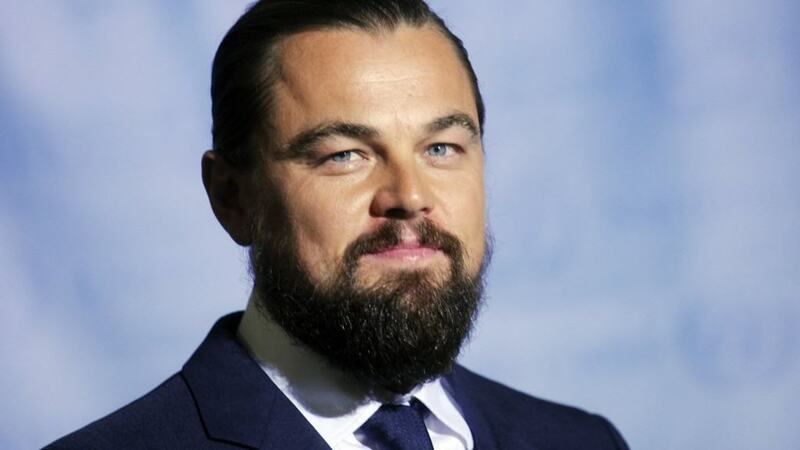 Leonardo DiCaprio is one of Hollywood’s most popular actors and for good reason. The actor fully commits himself to his roles and always gives a great performance. His breakthrough role was in the highest grossing film of all time, Titanic. 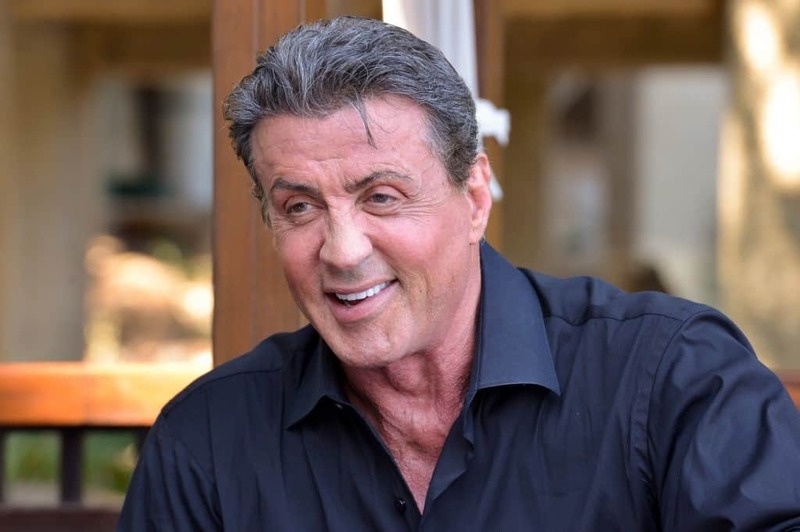 From popular films like Rocky and Rambo, Sylvester Stallone is one of Hollywood’s most recognizable action stars. In recent years, he’s revitalized his acting career by revisiting his old franchises, but the popular star also spends a lot of time behind the camera. 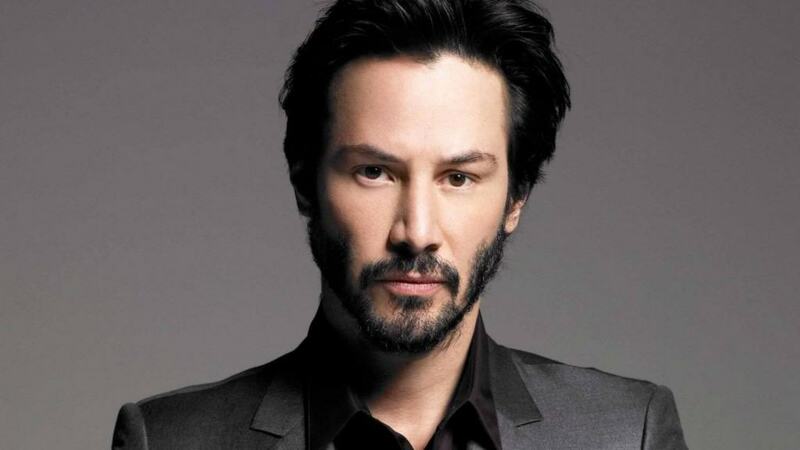 This Canadian actor hit it big time with the film The Matrix. His career prior to that was primarily comedy films, so moviegoers were shocked to see the actor appear in such an action-heavy film. Since then, Reeves has become a pretty credible action star. 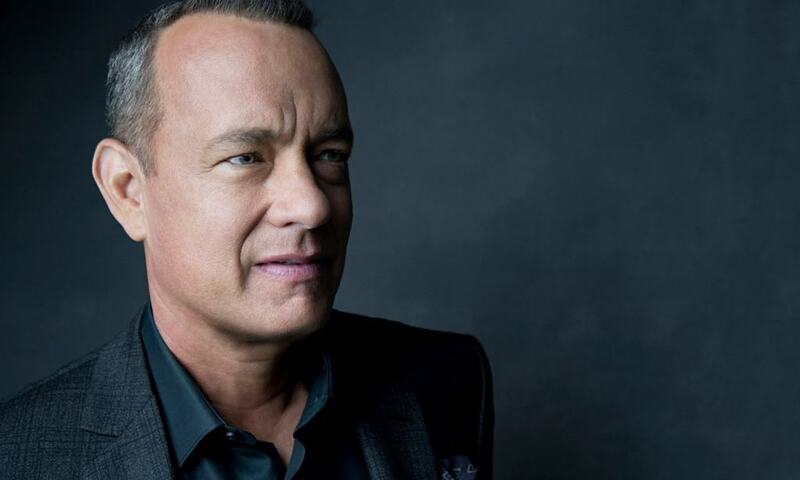 Tom Hanks is a man of many hats. He’s been an actor, screenwriter, director, and producer. Over his many years of being in the industry, he has won countless accolades for his roles in films like Cast Away, Catch Me If You Can, Apollo 13, Toy Story, Da Vinci Code, You’ve Got Mail and so many other films. This eccentric actor has been intriguing audiences for years now. His most popular role to date is his portrayal of Captain Jack Sparrow in the Pirates of The Caribbean series. The franchise is one of the most successful in history, thanks to Depp’s performance. He is also the owner of the production company Infinitum Nihil. It’s no surprise that this action star has made the list. He’s a very popular actor and is a very successful film producer. Some of his lifestyle choices may be questionable to the public’s eye, but it’s no doubt that the man knows how to act. He’s most popular films include Top Gun, Few Good Men, and the Mission Impossible franchise. 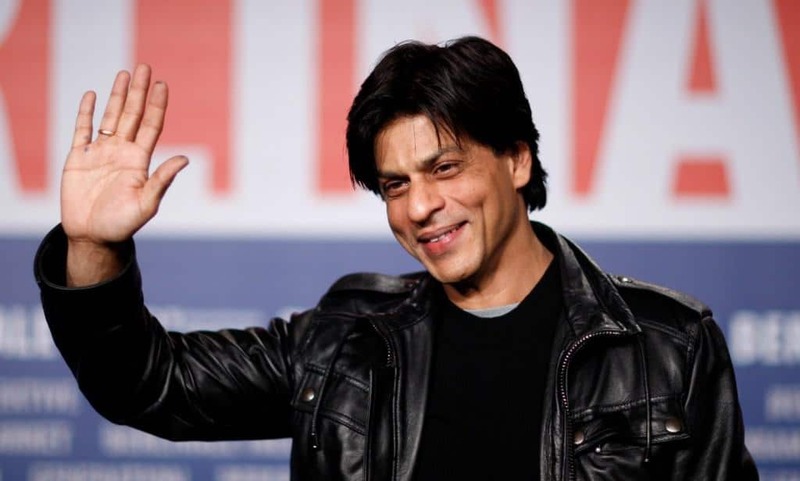 Other wise known as “The King of Bollywood” this star is one of the richest movie stars in the world. He has starred in over 75 Hindi films and countless other international titles. He’s considered one of the richest men on earth, but he is very generous with his money. His philanthropist efforts have been a huge help to organisations like UNESCO. 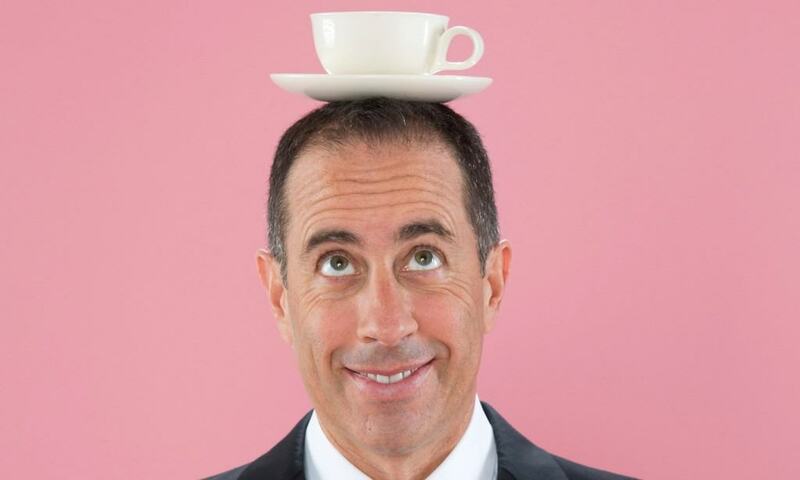 Jerry Seinfeld is one of the world’s most popular comedians and his television show, respectfully named Seinfeld, is regarded as one of the best television shows of all time. Most people don’t know that his full name is actually Jerome Allen Seinfeld. For the most part, the comedian has stepped away from the limelight and hasn’t appeared on television very much. At the end of 2014, Seinfeld was reported to be the world’s richest actor.